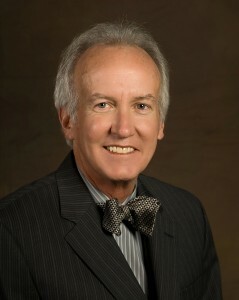 Dr. Henry has been practicing in the field of urology since 1980. He earned his medical degree from Baylor College of Medicine in Houston, Texas and completed his surgical residency at the University of Hawaii in Honolulu and his urology residency at the University of Texas Health Science Center in Houston. 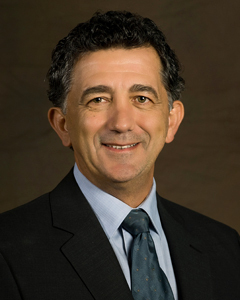 Dr. Henry is board certified by the American Board of Urology. 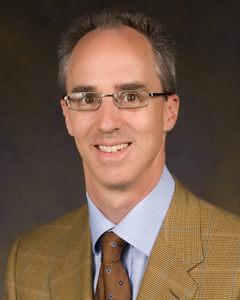 Dr. Michael Graham joined Northwoods Urology in July of 2001. He earned his medical degree from Baylor College of Medicine in Houston, Texas. He completed his residency in general surgery at the University of Texas Health Sciences Center in Houston. He completed his residency in general urology at Hermann Hospital and was an acting fellow M.D. at the Anderson Cancer Center from 1995 to 1996. 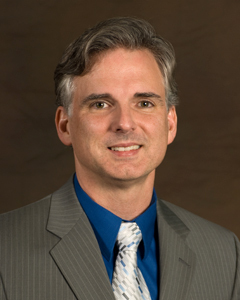 Dr. Graham has been a clinical instructor in surgery/urology at the University of Texas Health Science Center at Houston since 1997. Dr. Graham is board certified by the American Board of Urology. 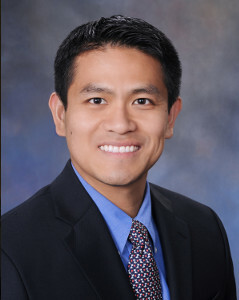 Dr. Robert Chan joined Northwoods Urology in July of 2014. He earned his medical degree from Vanderbilt University in Nashville, TN. He completed his residency in general surgery and in urology at the Baylor College of Medicine in Houston. He completed his fellowship in male and female continence, pelvic reconstructive, surgery, and neurourology with Methodist Houston in 2014. Dr. Chan is the first fellowship trained urologist in the Woodlands specific to voiding dysfunction, and is the Medical Director of the Center for Voiding Dysfunction at Northwoods Urology.